U-Save Car Rental Jamaica offers affordable, reliable vehicles for both work and personal rentals (vans, trucks and cars). 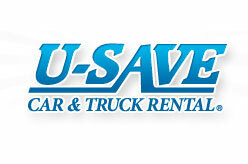 U-Save Car Rentals near New York Airport (JFK) offers different kinds of vehicles including Economy Cars, Compact Cars, Intermediate Cars, Standard Cars, Premium Cars, Luxury Cars, SUVs, Minivan, Specialty cars etc. Amenities : Valet, Open 24hours, Handicap, Free shuttle to airport and back. 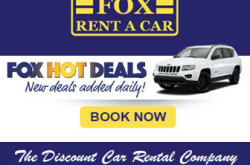 Discount car rentals in the East Elmhurst, New York area. Serving LGA – LaGuardia Airport. 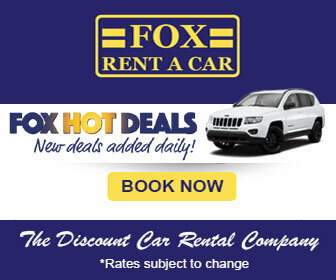 Discount car rentals in the Ogdensburg, New York area.